Graham's Funeral Services is a family owned and managed practice founded in 1935 by Percy Robert James Graham and is now managed and run by grandson Mark Graham and his team of helpful experienced staff. 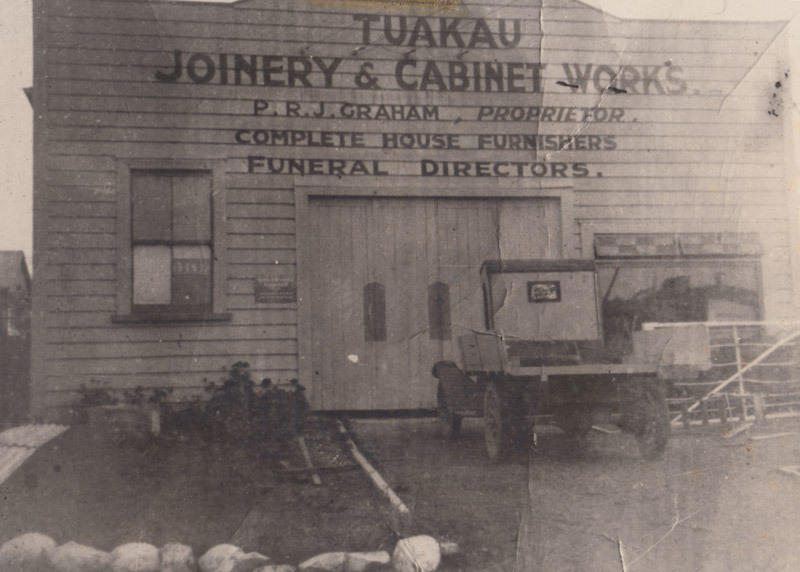 A member of the Funeral Directors Association of New Zealand (FDANZ) since 1936. The team at Graham's will work with your family to create a meaningful farewell and ensure all statutory requirements are taken care of. We will also take the best care of your loved one after consultation as to the appropriate level of preparation required. 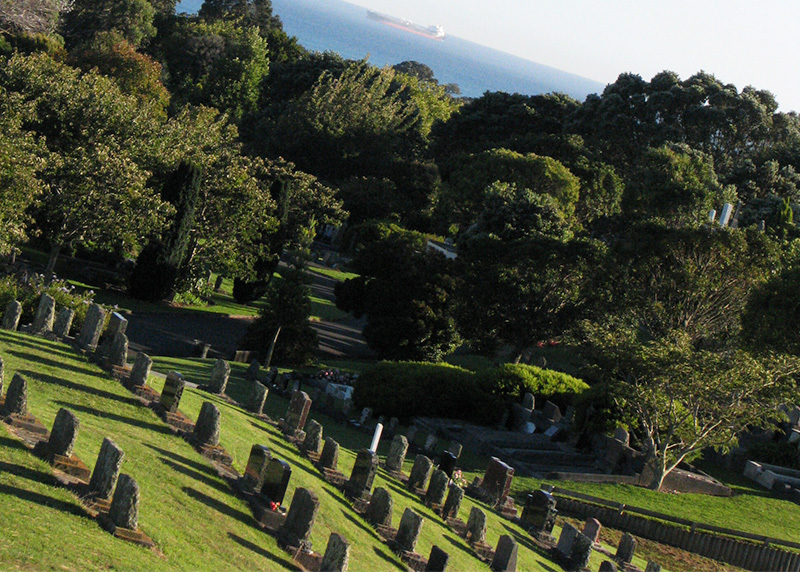 As a member of FDANZ we offer families the ability to pre-arrange and pre-pay funerals with invested funds being placed in the FDANZ Funeral Trust. offering a complete service from design to installation of quality, well priced memorials. With 80 years of caring service in Franklin, Graham's has made the greiving process more comfortable for it's clients families. Let us make losing a loved one; a better experience.